Akakçe's practice represents an exciting fusion of traditional drawing techniques and the latest digital technology. This is realised as multi-dimensional works that explore the transformation of the human condition in the information age. His hybrid drawing style is at once familiar and alien and is used to communicate personal experiences in a fluid and accessible form. The free-flowing lines of his drawings and the subtle transformation of forms in his projections mirror the constant flux of contemporary life. The title of the exhibition was inspired by a quote from the French philosopher Henri Bergson "Life is a series of perfect coincidences….". 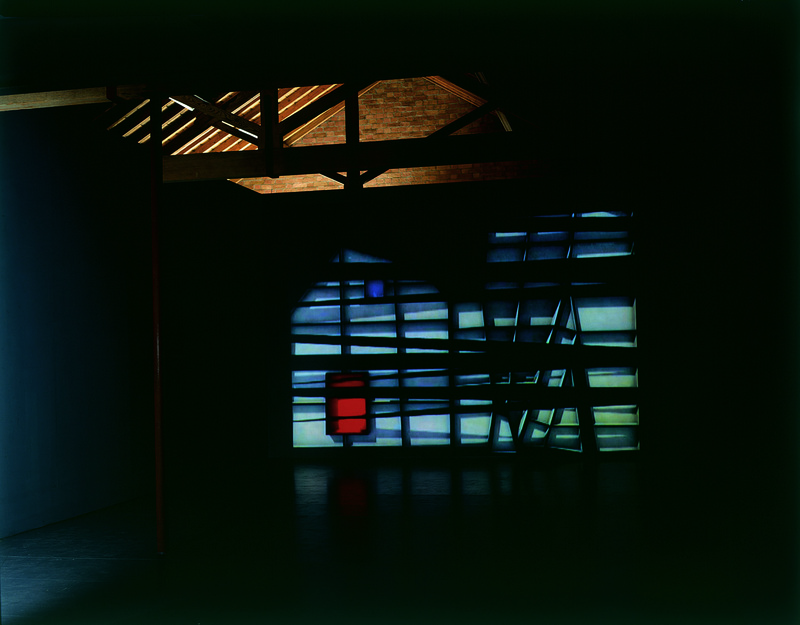 Akakçe's installation consisted of two projections and a series of panel paintings. 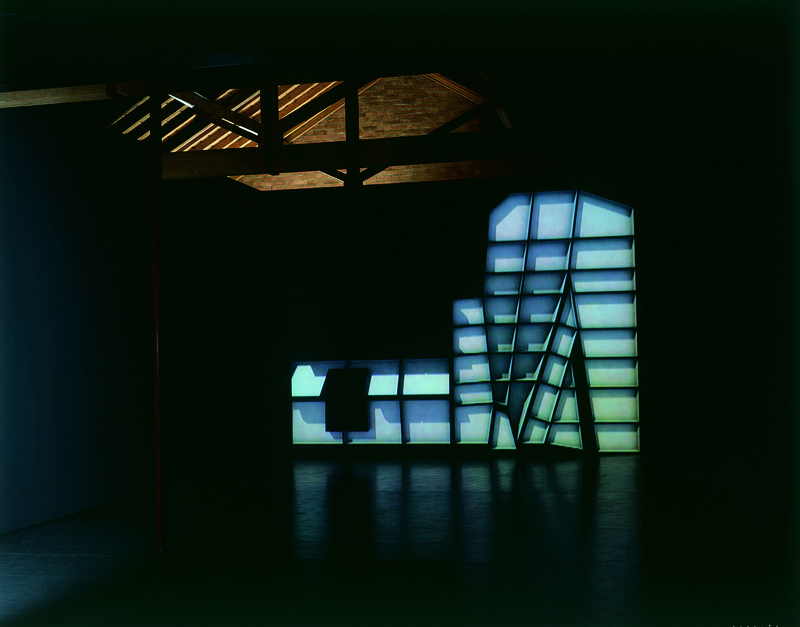 Snow Black, 2003, is a single channel projection with events happening in an abstract field of time. A façade resembling a naïve and simple shape or outline of an urban domestic architecture was built before the eyes of the viewer. Flat fields of colour give birth to new ones as they depart to a vanishing point, offering a romantic depiction of decay and loss. The second projection, White on White, 2003, uses simple forms to convey a complex and chaotic reality, their choreographed movement challenging the idea of foreground and background and simulating the speed and formlessness of global traffic today. White on White explores the idea of definition, whether this is the formation of a society or the disintegration of the individual. Haluk Akakçe has had solo exhibitions at the Whitney Museum of American Art at Philip Morris, New York; Centro Nazionale Per la Arti Contemporanee, Rome (2002); Aldrich Museum, Ridgefield, Connecticut; Centre d'art Contemporain, Geneva; Deitch Projects, New York; and P.S.1, Long Island City, New York (2001). He lives and works in London and New York.